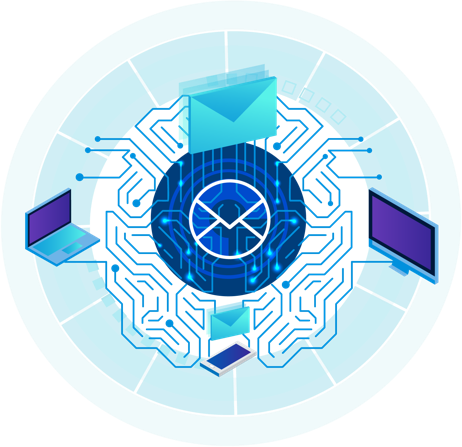 The same technology as our award-winning Intercept X, Sophos Email sandboxing is a deep learning neural network, able to block zero-day malware and unwanted applications. The most advanced anti-ransomware technology available. Sophos email security uses behavioral analysis to stop never-before-seen ransomware and boot-record attacks. Time-of-click URL protection checks the website reputation of email links before delivery and again when you click – blocking stealthy, delayed attacks that other email security can miss. 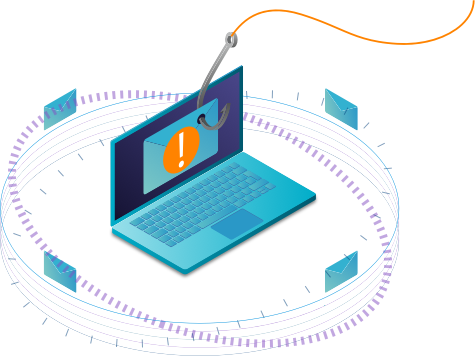 Block phishing imposters and protect employees from attacks using fraudulent email addresses that impersonate trusted contacts. A combination of SPF, DKIM, and DMARC authentication techniques and email header anomaly analysis allows you to identify and permit legitimate emails, while blocking imposters – so you can trust your inbox again.